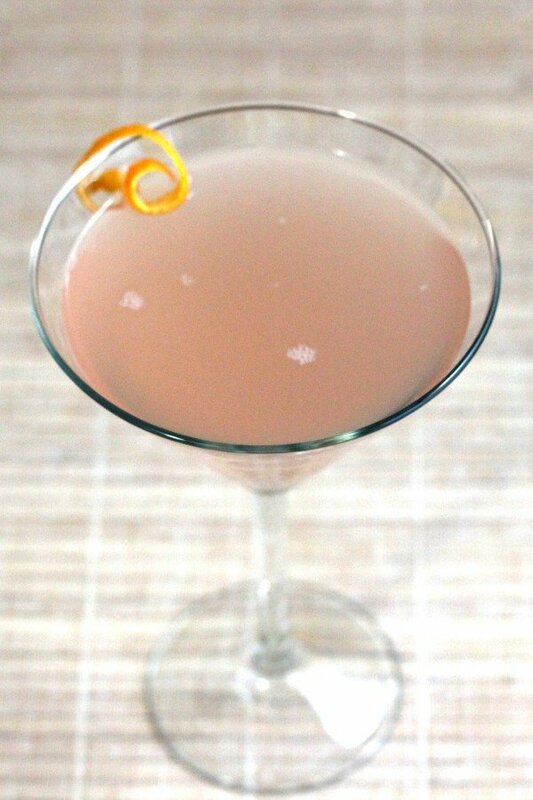 The Ten Strike cocktail is another traditional recipe. 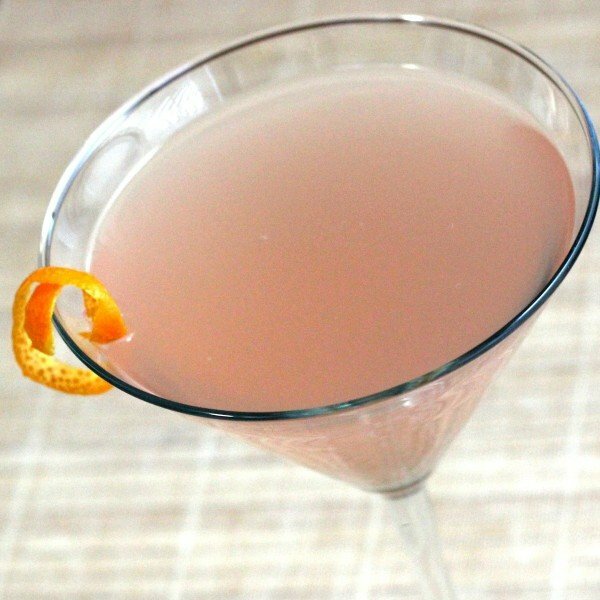 It marries two of the more distinctive flavors available in the alcohol world: the juniper-herbal notes of gin with the anise of Pernod, with nothing more to tame them than a couple of dashes of orange bitters. It’s definitely different. Enjoy this one in any situation where you’d enjoy a martini. Some people like this drink even though they normally dislike either gin or Pernod, but it’s probably best if you’re a fan of both. Shake everything together with some ice and strain it into a martini glass.